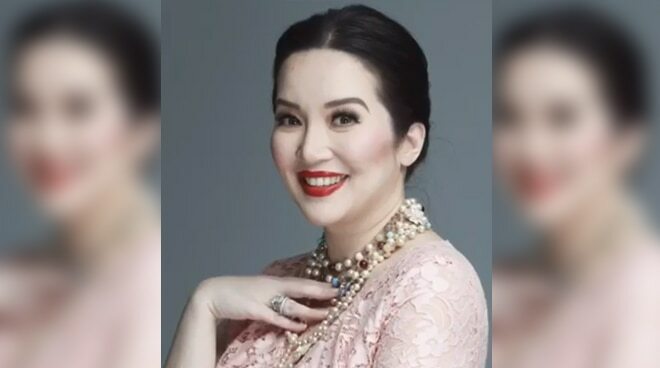 Nasa short vacation ngayon ang Queen of All Media na si Kris Aquino kasama ang dalawang anak na sina Joshua at Bimby. Sinamantala ni Kris ang holiday (Undas) para maka-bonding ang mga anak sa ibang bansa. Nag-post din si Kris sa kanyang social media account ng ilang tips on how to handle stress. Very helpful ito sa kanyang followers na nagcomment sa kanyang IG. Ito ang mga tips ni Kris. 1. Live in the NOW. Let go of the past, and the past shall let you move forward. 2. You only get today, TODAY. Do something to make yourself and others SMILE. 3. You have the ability to become wiser, that’s the consolation price of a humbling experience. The more that is required of you, the more the situation strengthened you. 4. Not getting what you want immediately means God has something better coming our way. All He asks is that we TRUST in His will and His plan; we must not impose ours. 5. But first, PRAY... as often for ourselves and loved ones BUT also for the many people we need to. 6. Then go have some FUN with the people you love, and love them more. My sons = My Life. 7. The negativity of others should only motivate you to. increase your POSITIVITY. 8. Remind yourself of everything you have to be grateful for... THANK YOU is such an effective way to start your day and end our days. Ngayong Lunes, November 5, ay back to work na ulit si Kris para mag-shoot ng ilang product endorsements.